Ready to firm up? Real women sound off on the products you should try (and the ones you should skip). 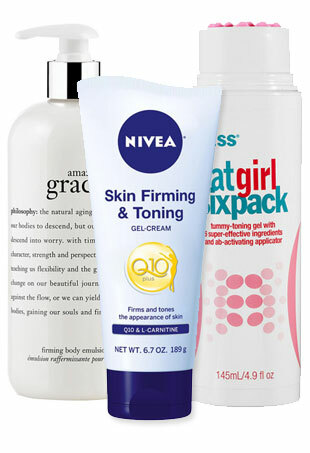 These products promise to help fake firmer, fitter skin for an extra boost of confidence this summer. Exercise and nutrition may be most effective, but a topical solution can't hurt. No matter your size, shape, body type, or weight, everybody has it. Here's how to smooth skin and fight cellulite the healthy way.